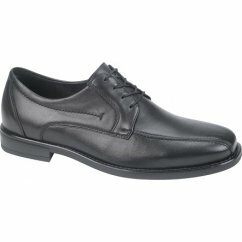 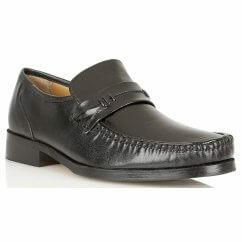 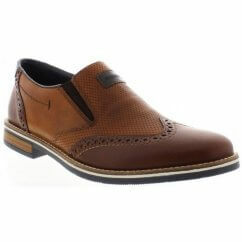 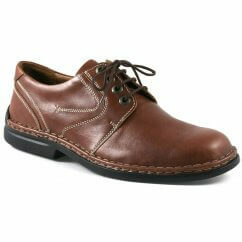 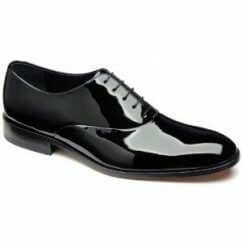 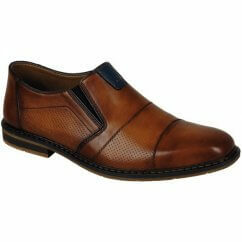 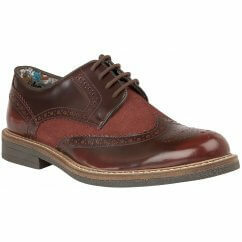 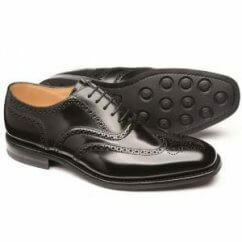 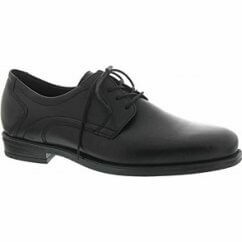 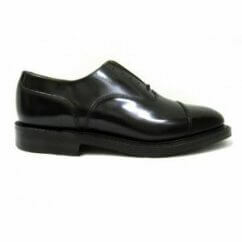 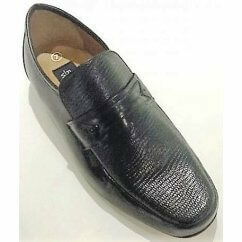 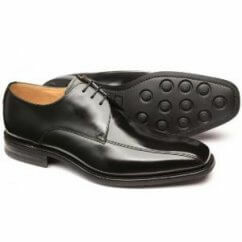 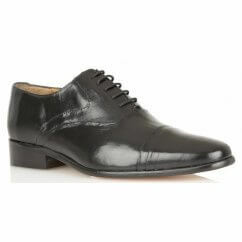 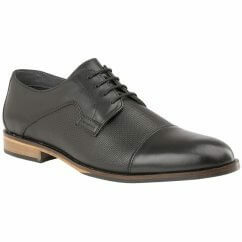 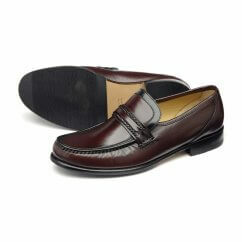 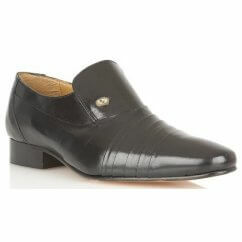 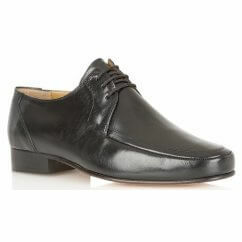 For those special events, our collection of Men's Formal Shoes will help you look smart and presentable. 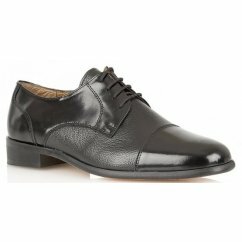 With both classic and modern designs on offer, our online collection is sure to provide the ideal pair of shoes for your celebration. 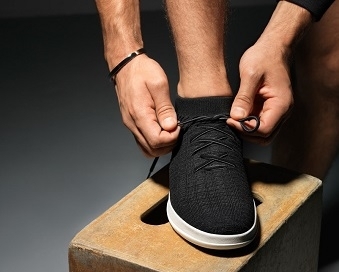 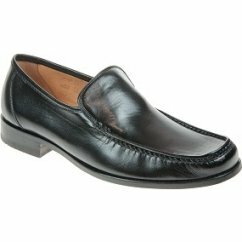 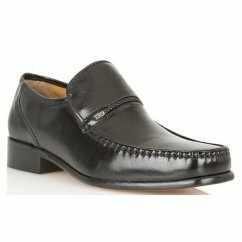 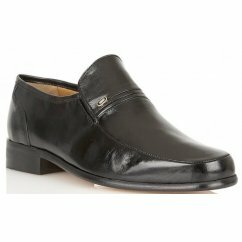 Whether you're looking for men's formal lace-up shoes that pull together a Wedding suit effortlessly or something more unique like a pair of men's slip-on Cuban heeled shoes, our collection has something to offer. 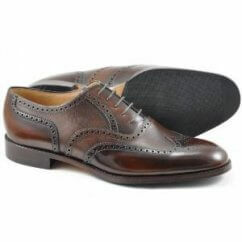 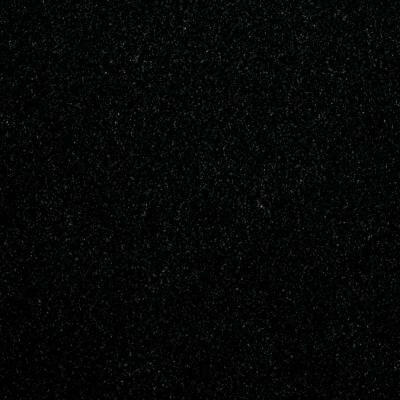 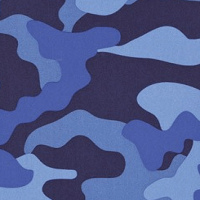 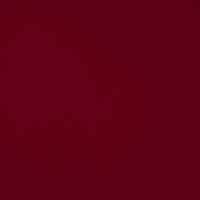 Our collection of recognisable brands includes names such as Rombah Wallace, Rieker and Loake, all of which are provided at the best price possible. 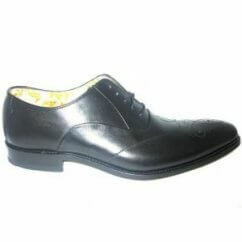 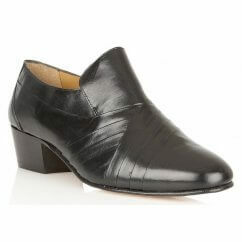 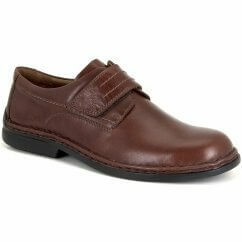 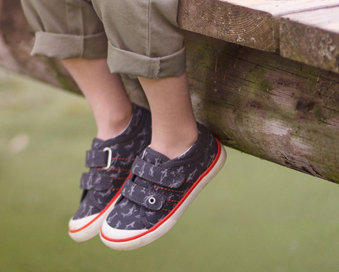 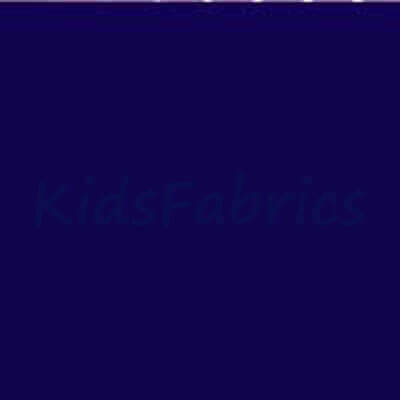 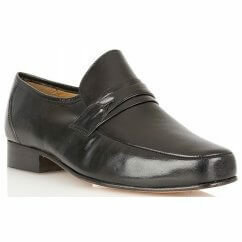 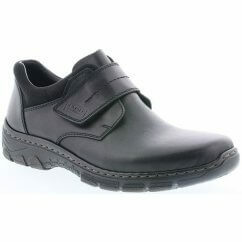 For those important occasions where you need to look your best, look no further than our wide formal shoe range.